Now through May 1st (or while supplies last), you can score a FREE Personalized Mother’s Day Card from Artifact Uprising! Free shipping is included. 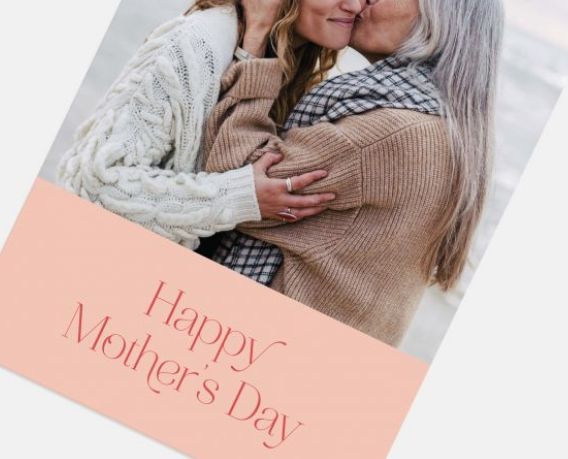 The card will be delivered just in time for Mother’s Day — between May 8th-11th. Sounds good! Check out the picture on the left to see what I received this past week, from 4/15-4/20. 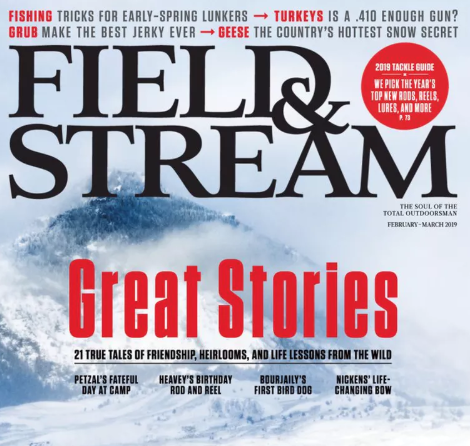 Right now you can request FREE Subscription to Field & Stream Magazine, courtesy of Mercury Magazines! Just follow the quick instructions and take a survey to snag your FREE Subscription! Make sure to select “No Thanks” to any of the offers presented to you. You won’t ever receive a bill. 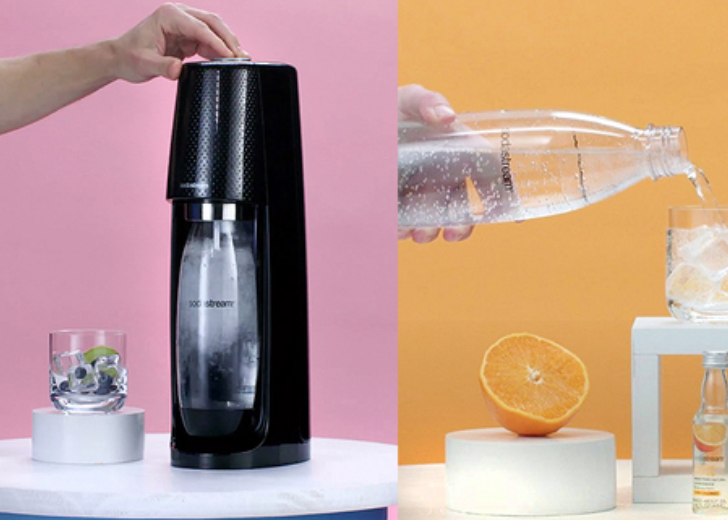 You can currently apply to host a SodaStream Summer Party from Ripple Street! 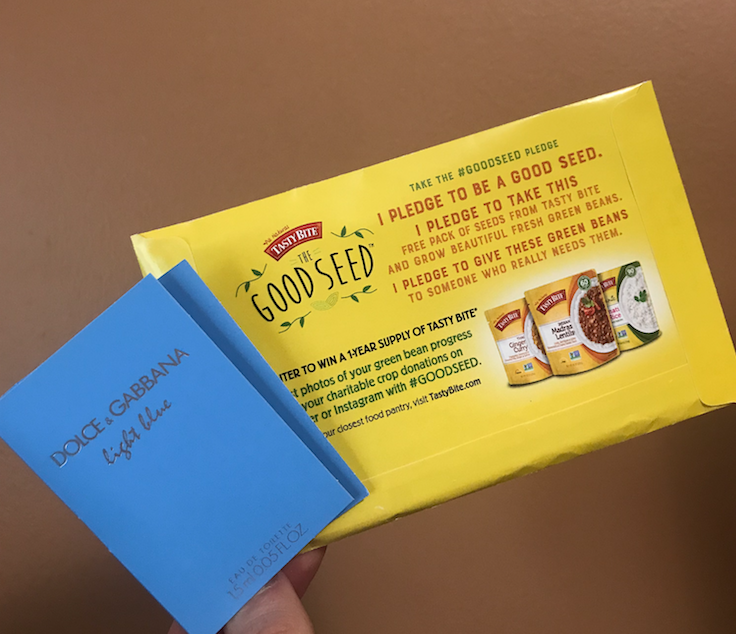 If selected from the 1,000 available spots, you will receive a free SodaStream kit, ice bucket, flavors, and more! Several FreebieSharkers have hosted house parties in the past…it’s a great way to try new products with your friends! Only open to residents of CA, CT, DC, MA, MD, ME, NH, NJ, NY, VA and WV. Attention, tobacco users! 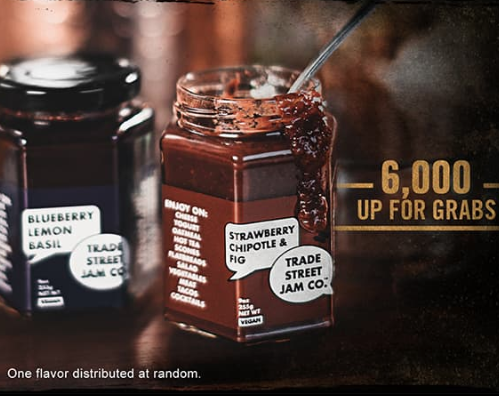 Right now you can request a FREE Jar of Small Batch Jam when you follow the link! 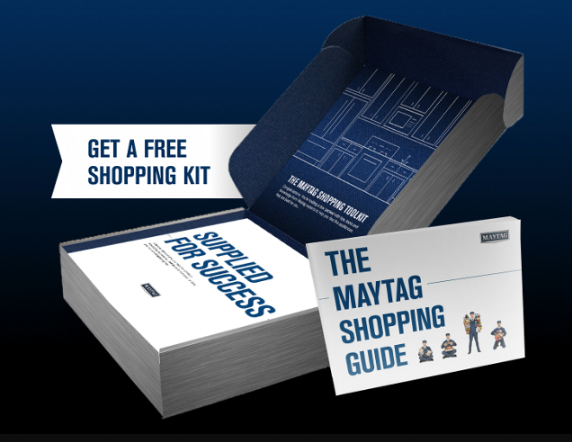 This freebie is limited to the first 6,000, so you’ll want to request yours now if you qualify. Allow 1-2 weeks for delivery. Let us know if you get one!